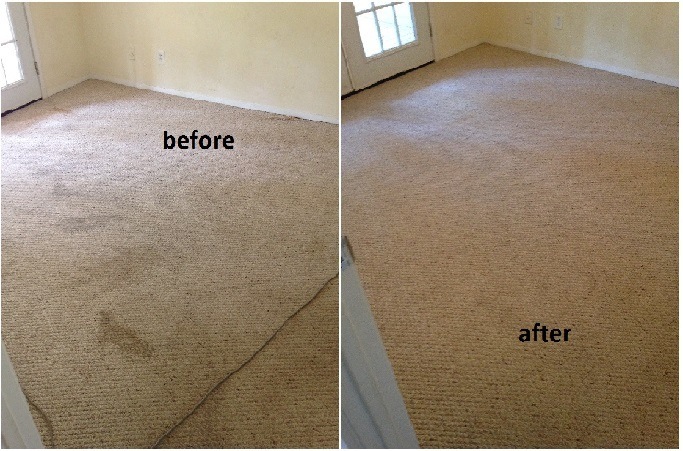 Islands Carpet Cleaners offers carpet cleaning, carpet stretching and carpet repair in Savannah Ga. We also perform removal of difficult spots and stains, spot dying as well as other services. We service both commercial and residential clients. This is a local, owner operated business. We have served the Savannah Ga., Wilmington Island, Skidaway Island and other surrounding areas for over 20 years. That level of experience is present on every job. Therefore you can be confident in receiving a high quality finished product. Our goal is to make you a satisfied and long term repeat customer. We service both residential and commercial clients. 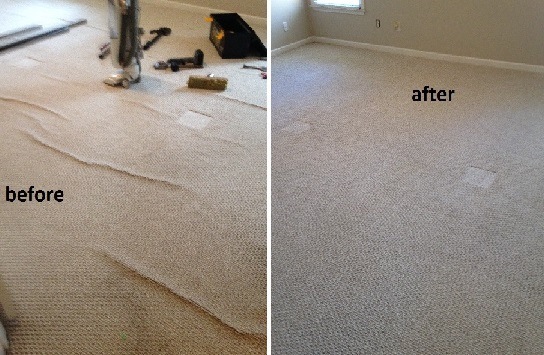 Call today for your carpet cleaning needs to beat the spring cleaning rush! 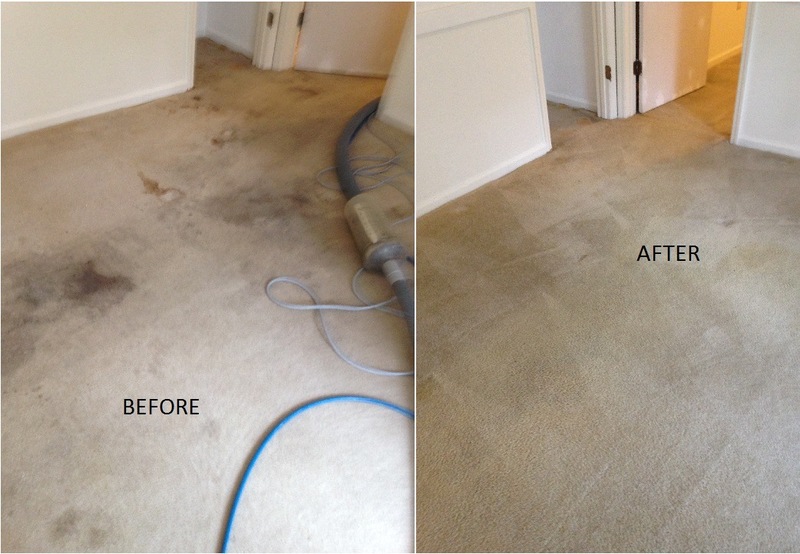 We use rotary hot water extraction as the primary carpet cleaning method for most residential jobs. Using a rotary powerhead has many benefits compared to a typical scrub wand. First of all, the cleaning performance is superior. Furthermore, it allows us to use much lower water flow rates over a traditional wand. Due to less water usage we have a benefit of quicker dry times. We also offer low moisture encapsulation carpet cleaning services for commercial glue down carpet or residential as necessary. Above video showing one of our powerheads being used on a restaurant carpet. Do you have carpet buckles or ripples? Fear not. We offer a carpet stretching service to remove those. We have the experience, tools and knowledge to correct this unsightly condition. Do you have tears, holes or split seams? No problem. 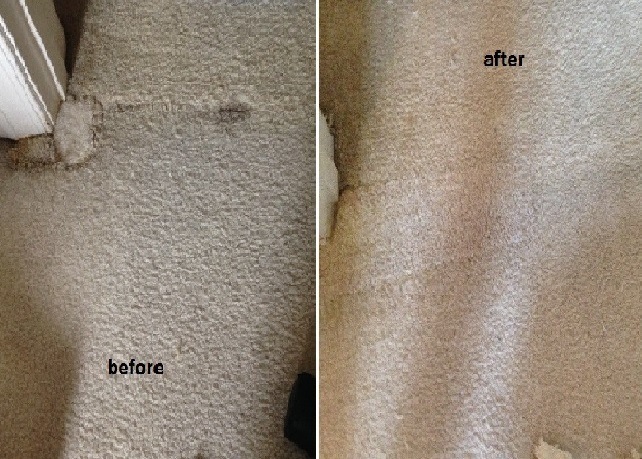 We do carpet repair services as well. In addition we also offer spot dying services. The pictures and also videos on the site are samples of work we performed. No stock images here. For more frequently updated pictures and videos click on our google+ badge link below.